Do you own an investment property in Logan? Did you know that you can now build a Granny Flat in the Logan City Council area and rent it out as an investment? So you can in effect, Double Your Income for your investment property! 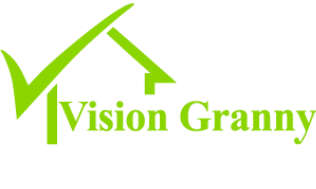 Just ask us how – We are the Granny Flat experts, and the largest provider of Granny Flats in Brisbane & SE Queensland. What is a Granny Flat ? This means that a Granny Flat can therefore be highly positively geared and turn your negatively geared investment to a positive cash flow situation – Awesome ! Rent returns vary from area to area. If for instance you built a large 2 bedroom Granny Flat and spent $160,000 and achieved a 10% rent return, this equals 9.75% rent return on your investment. Logan City Council is now one of several local councils in SE Queensland that have amended their Planning Schemes to allow Granny Flats as investments. Each council has a different name applied to them e.g. Ipswich City Council call them Auxiliary Dwellings, Logan City Council call them Secondary Dwellings or Auxiliary Dwellings. In the ACT for instance they call them Secondary Dwellings. Logan City Council and Ipswich City Council both have areas with the highest growth rates in Queensland. Logan City Council population has just hit the 300,000 mark with expected growth in the next 6 years to reach 400,000. The Logan area is a great location for families, young couples and students alike. It is situated between the Gold Coast and Brisbane with easy access to the Pacific, Logan and Gateway Motorways. 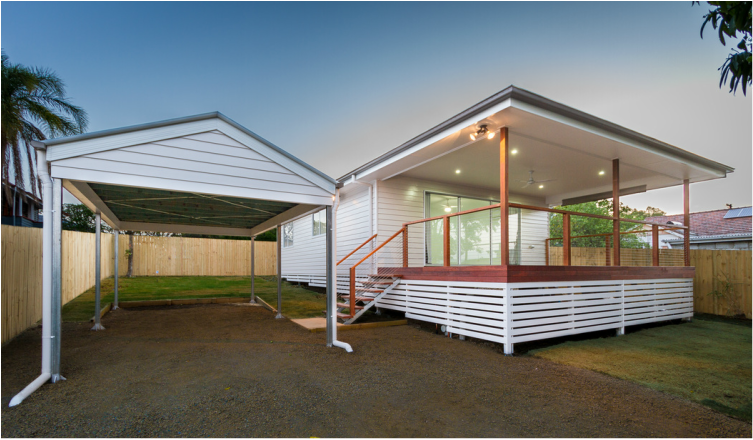 So if you have a spare backyard or own an investment property in the Logan City Council area, call Logan Granny Flats, the Granny Flat Experts and the largest provider of Granny Flats in Brisbane & SE Queensland. To learn how to get started!